This is the second status report on how the provinces and territories are supporting preschool education and care. 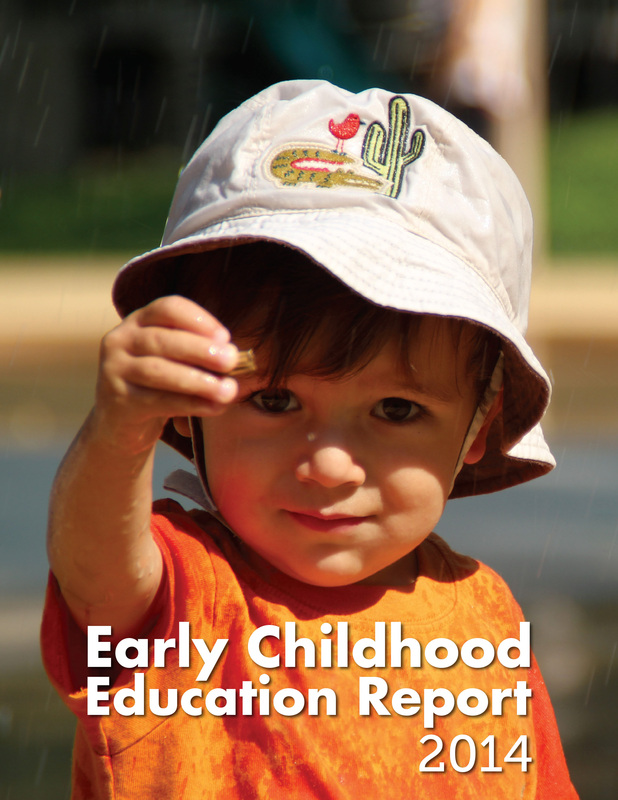 The long version of the ECE Report includes the background data and rationale, charts and figures, methodology, and profiles and complete references for each jurisdiction. Please visit: TimeForPreschool.ca to access the report and view current presentations. Thank you Dr. Jenkins. 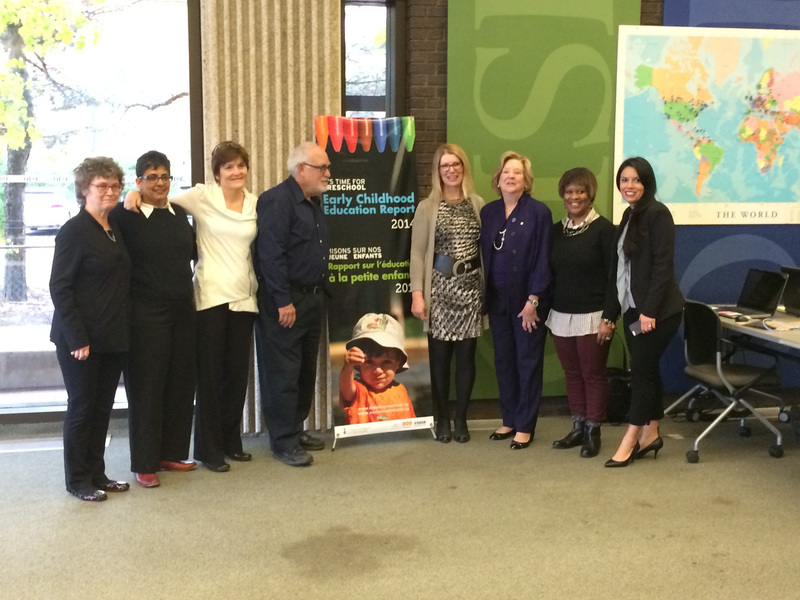 Allow me to extend my congratulations to the Atkinson Centre on the release of Early Childhood Education Report 2014. The quality research carried out the Centre to inform public policy and educator practice demonstrates how academic institutions can work effectively with both governments and practitioners. Much has changed since Dr. Mustard and I chaired the first Early Years Study in 1999, which documented the Real Brain Drain – the terrible loss of potential when children do not receive sufficient stimulus and nurturance during those critical years of human development. You will hear of that progress today. But you will also hear that much remains to be done. This report tells us how we are spending, if we are spending enough and if we are spending smart. You will also hear that the provinces have been doing the heavy lifting when it comes to early childhood education. The federal government benefits when parents work, and when children are well prepared for school and for life. Yet Ottawa is not paying its fair share. This must change. Children can’t wait. Families can’t wait. Canada can’t wait. It’s time for preschool.